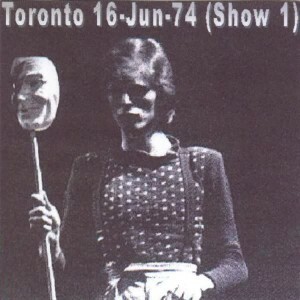 The Diamond Dogs Tour was a concert tour (73 Shows) by David Bowie in North America in 1974 to promote the studio album Diamond Dogs (1974). 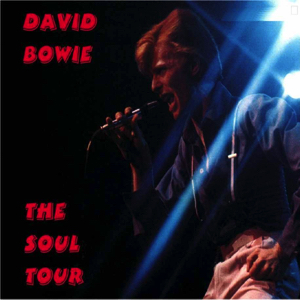 The end of the tour was also called The Soul Tour, which included some songs from the forthcoming album Young Americans (1975). 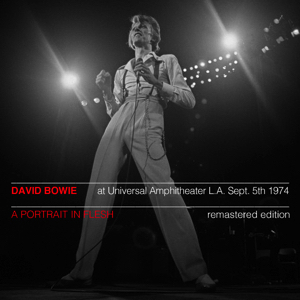 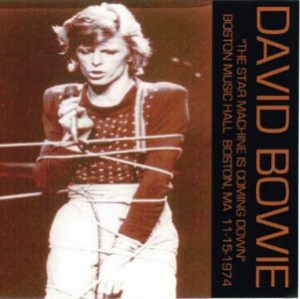 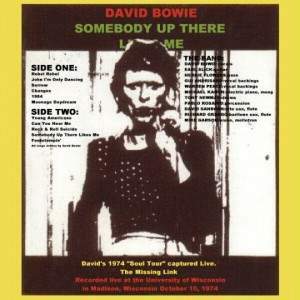 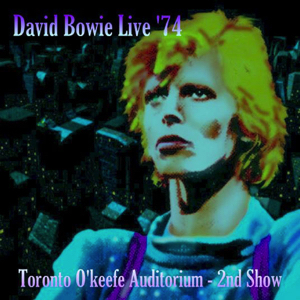 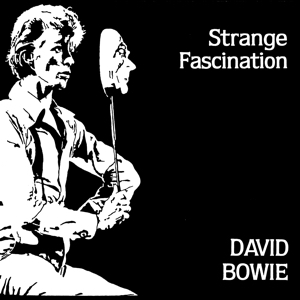 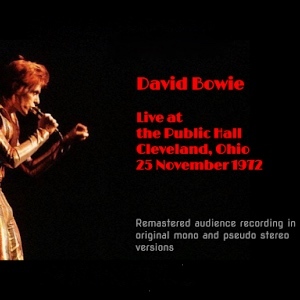 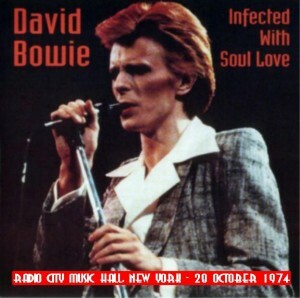 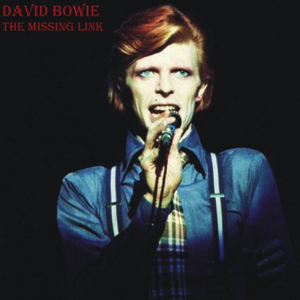 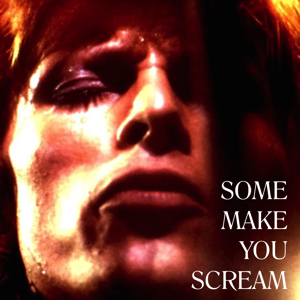 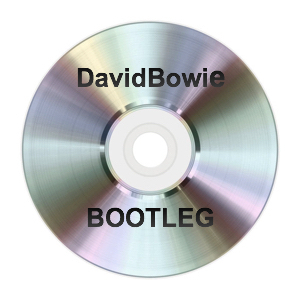 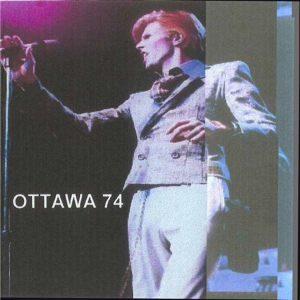 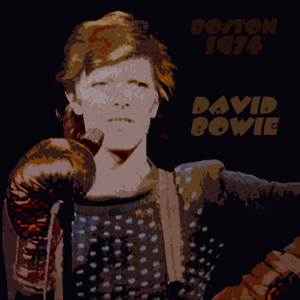 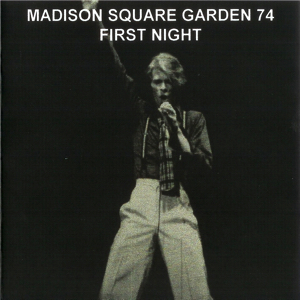 David Bowie 1974-07-19 New York ,Madison Square Garden – Halloween Jack In Hunger City – ( Fake ,correct date 20 July) – SQ -7 (mp3). 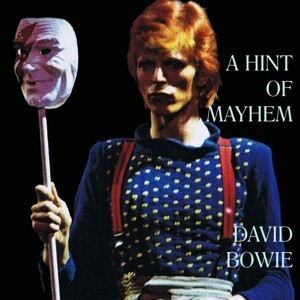 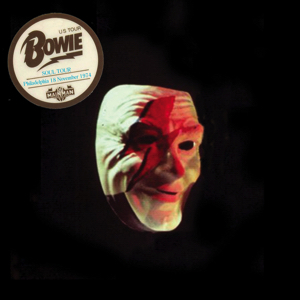 THE DIAMOND DOGS TOUR Less than a year after the ‘farewell concert’ at Hammersmith Odeon,Bowie was back on stage in June as Halloween Jack,his latest personification. 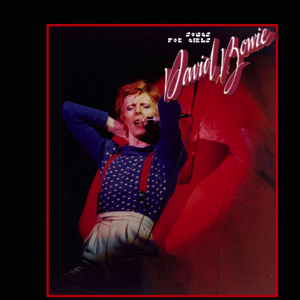 Together with jules Fisher and Mark Ravitz he had created a decor to enable him to transiorm the Diamond Dogs LP into images. 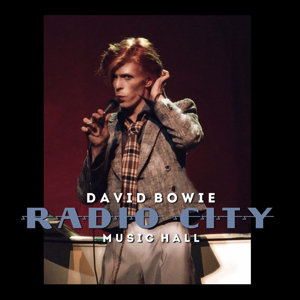 There was the scenery of Hunger City,a futuristic town in decay,with lots of special effects to turn it all into a gigantic show. 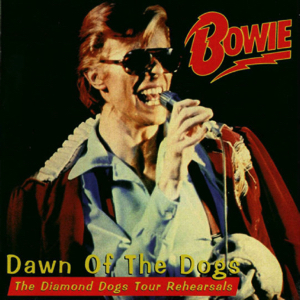 Diamond Dogs was not a rock tour,more of a Broadway tour: it combined music with theatre. 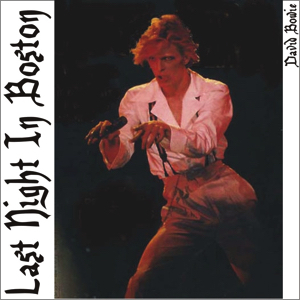 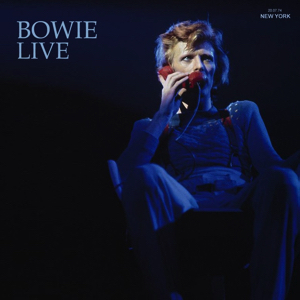 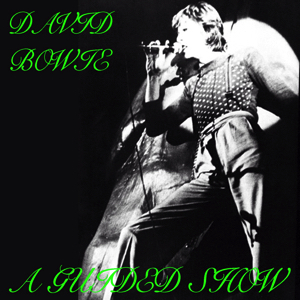 The band had to remain at the back of the stage and behind sheets,while Bowie was holding the stage alone,to give it a more theatrical feel,but on more than one occasion during the tour members of the band got fed up with this arrangement and came forward. 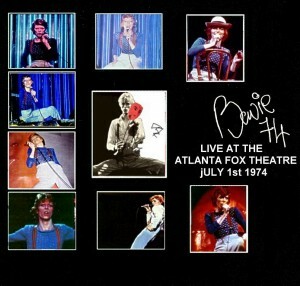 This repeatedly led to argu­ments between Bowie and the band; this and a host of other pro­blems made this a very hard tour. 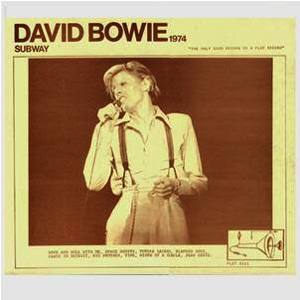 The immense scenery,built in four weeks and costing some $220,000 was hard to transport and set up. 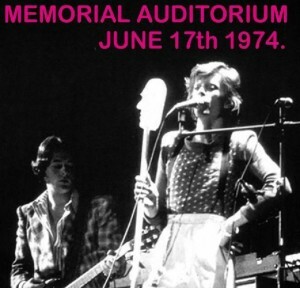 The roadies worked like mad for 21 hours a day to get the sce­nery moved to a different town every night. 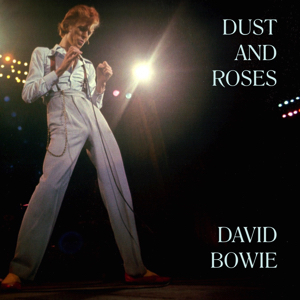 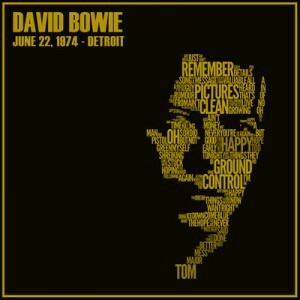 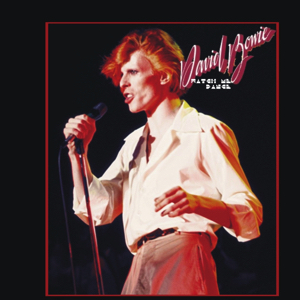 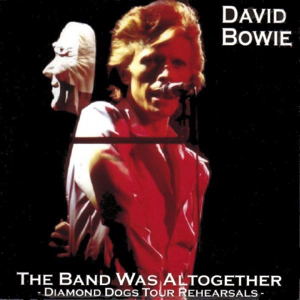 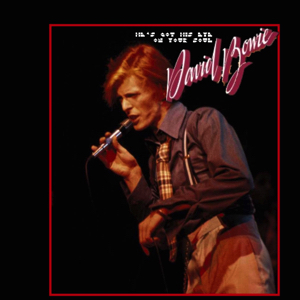 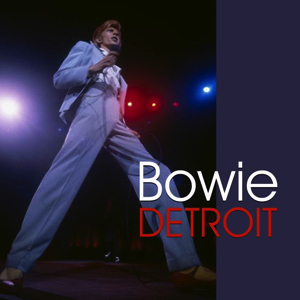 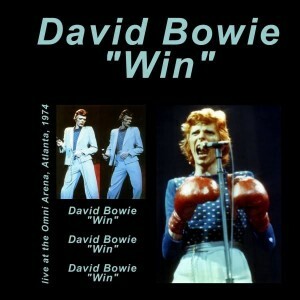 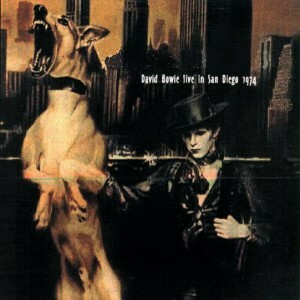 THE PRE-SOUL TOUR After the exhausting tour of June and July Bowie started off on another tour in September, through California and Arizona,as a follow-up to the Diamond Dogs tour. 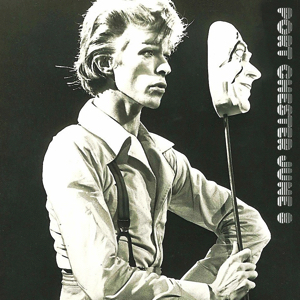 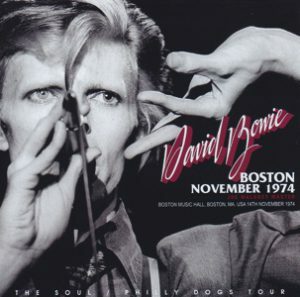 However,this tour was so muc.h affected by Bowie’s growing soul-tendencies ,that this short tour can hardly be counted as part of the Diamond Dogs tour. 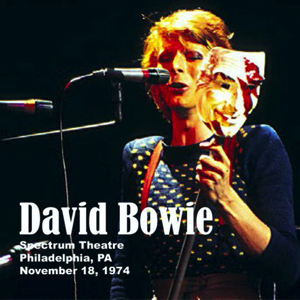 THE SOUL TOUR On 5th October, 1974,in St. Paul, Minnesota,Bowie started off on a tour of two months through the east of the States. 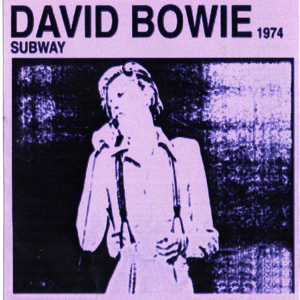 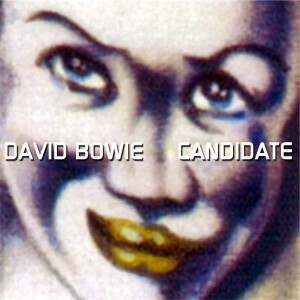 Bowie had had enough of the Diamond Dogs show and wanted change. 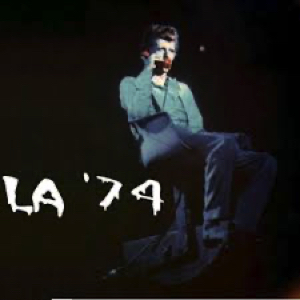 The immense scenery was now replaced by a big white screen at the back of the stage where the footlights projectec his silhouette at intervals. 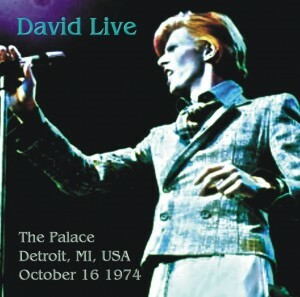 When a hall was very large, the concerts. 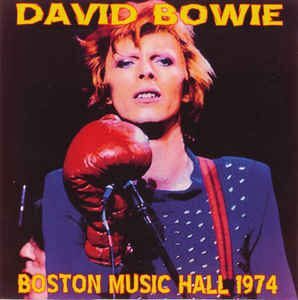 as sometimes filmed and projected direct on a large screen suspended over the stage,so that everyone could get a view of it all. 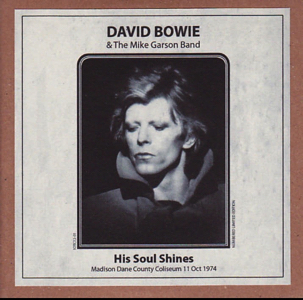 Bowie band’s ,now led hy pianist Mike Garson and called “The Mick Garson Band” ,opened the con­certs by playing five or six soul numbers,the last one being Bowie’s Memory of a Free Festival and at the end of this number Bowie was announced and came on. 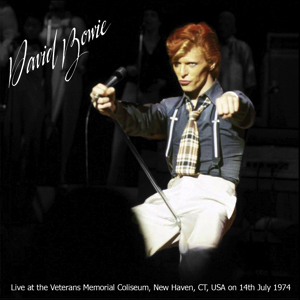 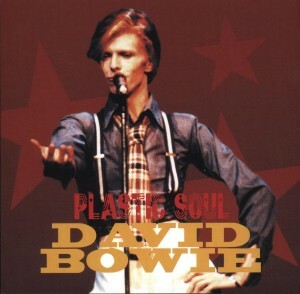 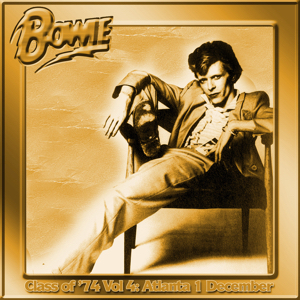 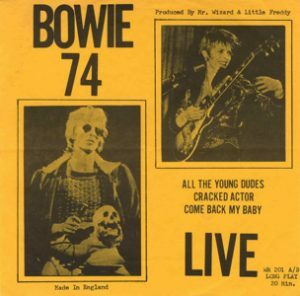 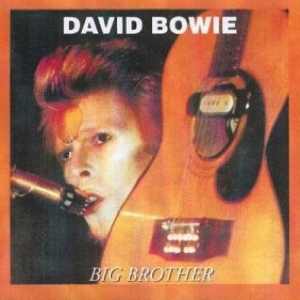 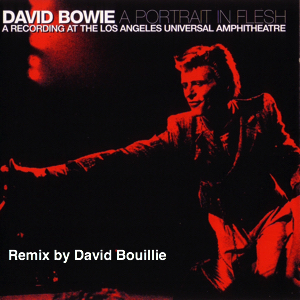 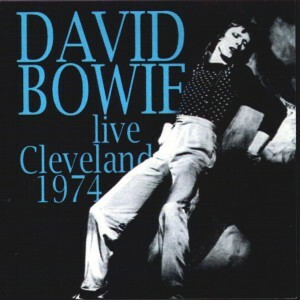 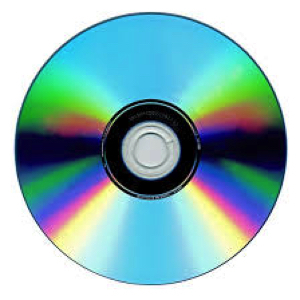 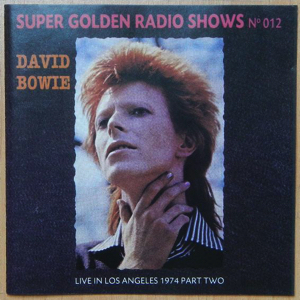 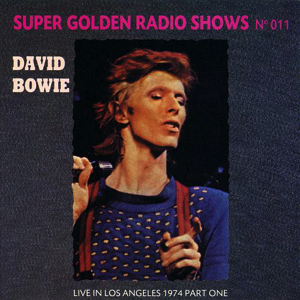 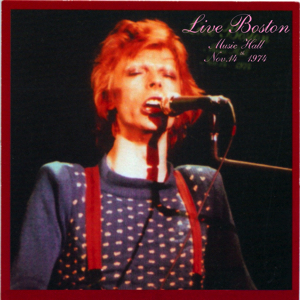 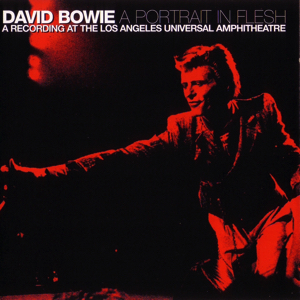 Bowie began with either Space Oddity or Rebel Rebel and the rest of the repertory contained a couple of songs from the new LP Young Americans. 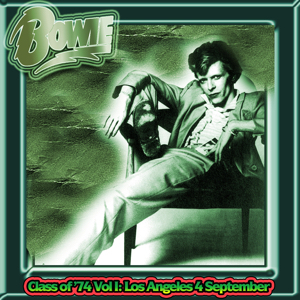 The American au­dience who had just started to get used to Halloween Jack and the Diamond Dogs show,were now confronted with this show full of soul influences and were once again much surprised. 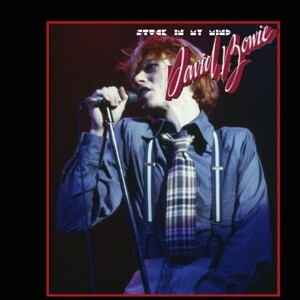 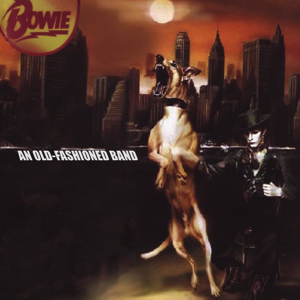 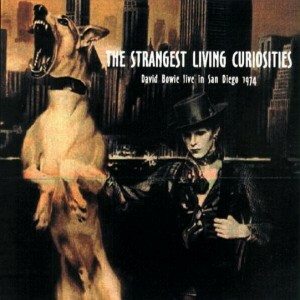 Like the Dogs tour this tour was a back-breaking affair; during the tour Bowie got so worn out that without a cane he could no longer keep himself up­ right on the stage. 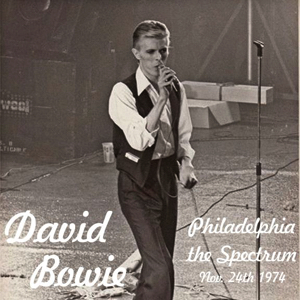 Yet he danced a great deal and together with his six backup singers he produced some fine singing,even though often his voice sounded hoarse. 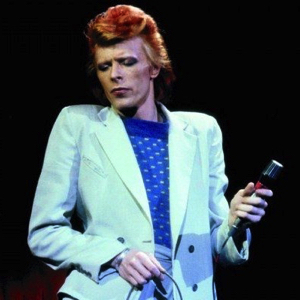 Gui Andrisano,Andy Newmark and Willy Weeks were now replaced by Robin Clark,Dennis Davis and Emir Ksasan respectively.